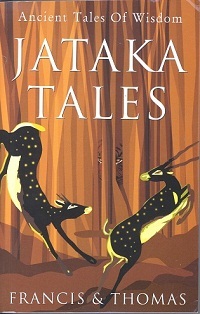 The Jataka Tales are one of the greatest instances of folk literature that India has produced. Though used as vehicles of Buddhist ethical teaching, these stories are mostly of secular origin and highlight the moral pitfalls that can befall an individual in everyday life. The stories are purported to be told by the Buddha in various incarnations in human and animal form as the Bodhisattva. 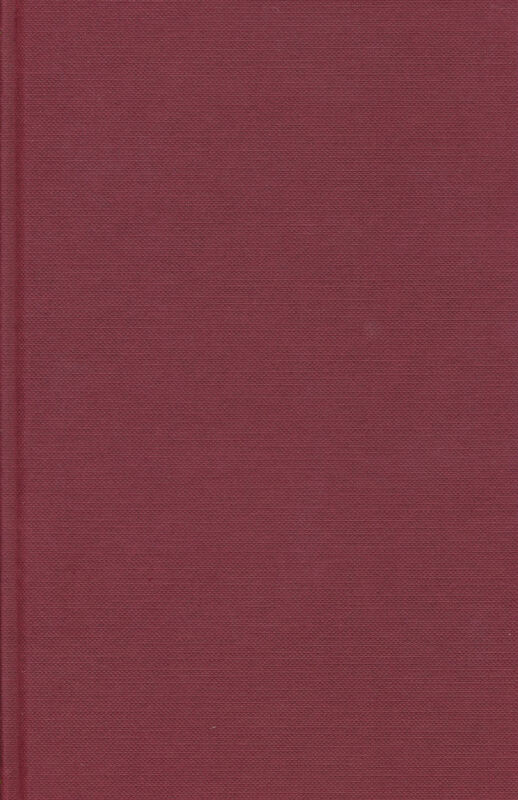 At the end of each story he identifies the role that he himself played, as well as those of others, particularly his disciples. A great way of not only learning about Indian culture, but also how to keep to that straight and narrow ethical path. The stories are definitely eastern in origin, thought the occidental would have no problems with interpretation. Excellent source for student guidance, though high school students clutch at their hair as you scold them with the stories. However, upper level students who have grown up with the stories always smile and hush their classmates when you start telling them. As an adult, it is also enlightening to see through the eyes of another culture. Absolutely appropriate for all ages.